Next Tuesdsay we head to Nashville to spend Thanksgiving with family. I have been brainstorming gifts for my mother-in-law who hosts us at her house, my husband's grandmother who has been slaving away for weeks creating the beautiful feast, and a few little things for my sister-in-laws, because I don't see them too often and I know they would be thrilled with a little something. Things I am loving to gift this year include glassware with calligraphy or monograms, like Williams-Sonoma's gold double old-fashioned glasses or any stemless wine glasses with calligraphy. Then I just love the mini sets of candles... from Diptyque to Jo Malone, you can't go wrong, and S'well water bottles, how cool is this limited edition one by Gray Malin!! 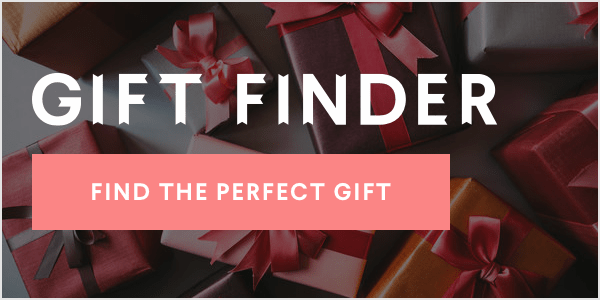 Shop the full list below for everyone on your list! The post Thanksgiving Gifts for the Whole Family appeared first on Fashionable Hostess.